It's hard to believe but our Navigator Ultra lights just have been installed on a brand new A320! The only difference is that this A320 was done as a model in 1/3 scale. 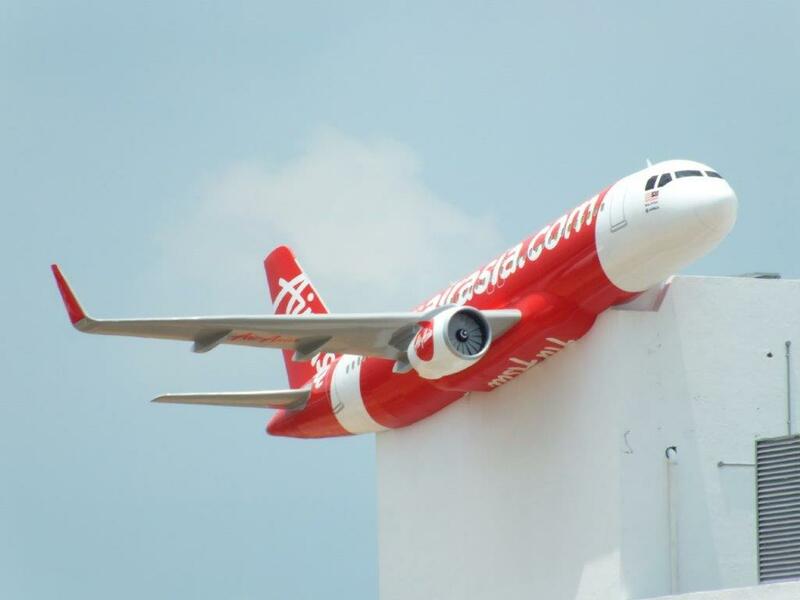 The model is installed on the top of the building which belongs to one of the asian airlines in Malaysia. We were pretty suprised because it was the first application where our lights were installed on non-flying aircraft. If you have any unusual project or idea where our lights could be installed - just let us know. We would be very happy to support it, even on the other part of the world!